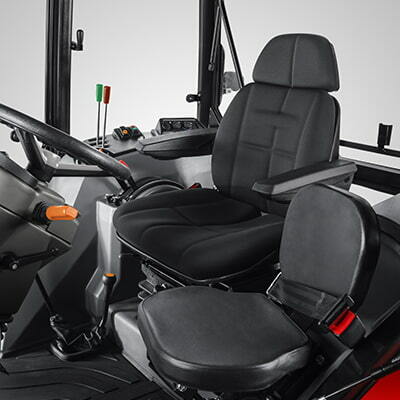 Specifications Zetor Major - ZETOR TRACTORS a.s.
Zetor Major is able to fully use its power thanks to the best possible combination of the engine performance and weight. 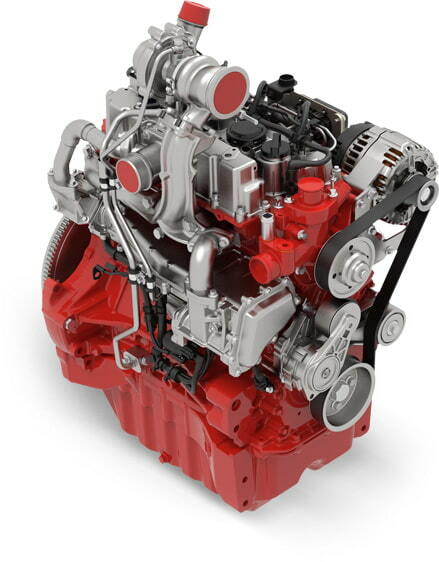 The engine is excellent due to its low fuel consumption, high reliability and simple construction. Major CL tractors are equipped with a reversing, four-ratio, fully synchronized gearbox with three speed ranges. The Major HS is additionally provided with a two-stage torque multiplier (PowerShift) and electro-hydraulic reverser (PowerShuttle). 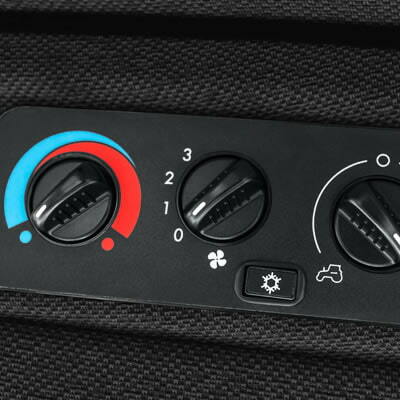 This results in the ideal stepping of the available gears to keep the engine at the optimum speed both when working in the field or during transport, thus reducing fuel consumption. 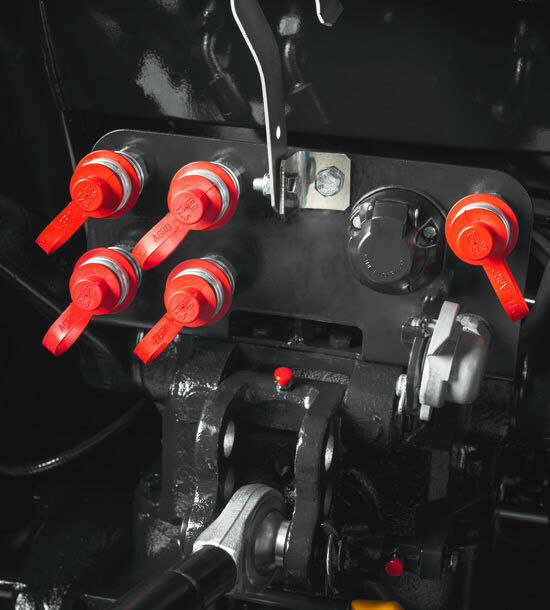 The mechanically regulated hydraulics operate reliably under any circumstances. You will appreciate smooth lowering regulation, high endurance and long life. 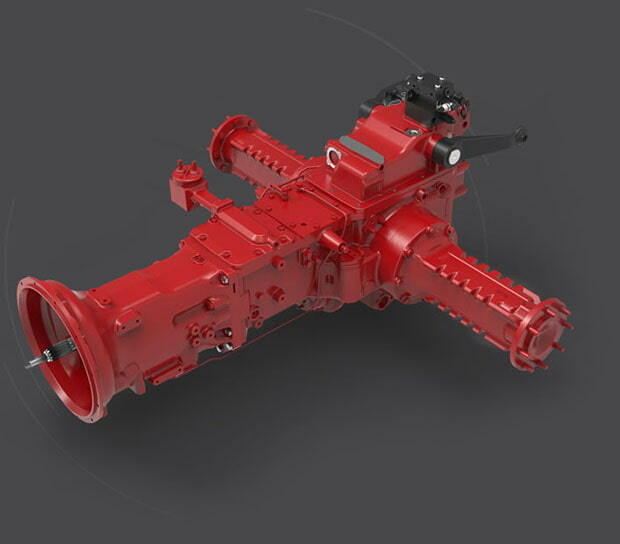 The Major CL is equipped with one, or optionally two, hydraulic quick-couplers at the rear of the tractor, while with the HS, up to three quick couplers can be specified. 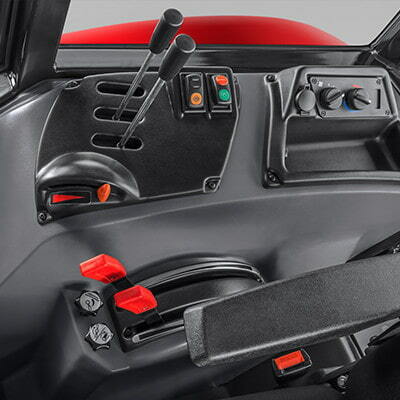 The Major's cab is practical, spacious and provides an excellent view all round. 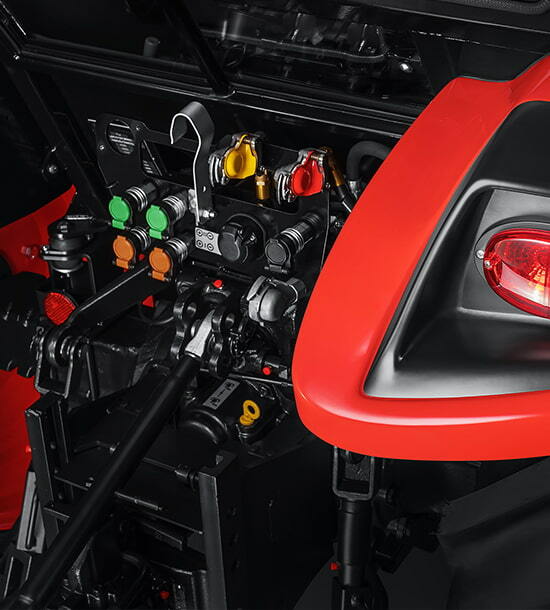 The digital dashboard displays all important information required for the operation and control of the tractor. 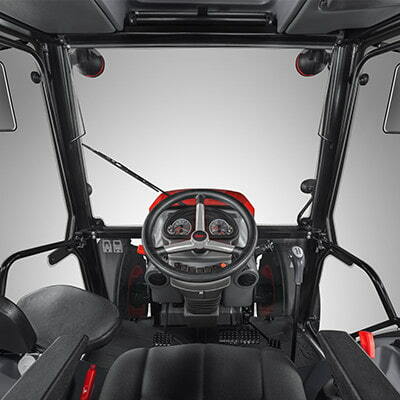 Two roof types can be installed on Zetor tractors. The standard equipment is a roof with a hatch, while a reinforced FOPS roof is better suited for tractors equipped with a front loader.